Go to ACP and click on the cms link in the top right hand corner. 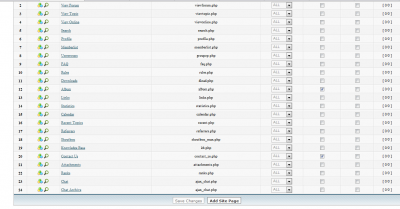 after clicking here you will see the main cms page it look like the example below. here you can save changes quickly by ticking the boxes for global blocks or breadcrumbs the just click on the save changes button at the bottom of the page.. This is the Page ID used by the auth system. Chars allowed: lower-case alpha, numbers, underscore, no spaces. Page Navigation Block (Breadcrumbs) if you wish to show standard icy breadcrumbs to you page then click on yes.. i do not for my example so i am leaving it as no..
View permissions this basically allows you set the page to who you wish to see it so for now I have left it to all meaning everyone.. Here is the finished result in the image below. you will see the new page added as the example below. 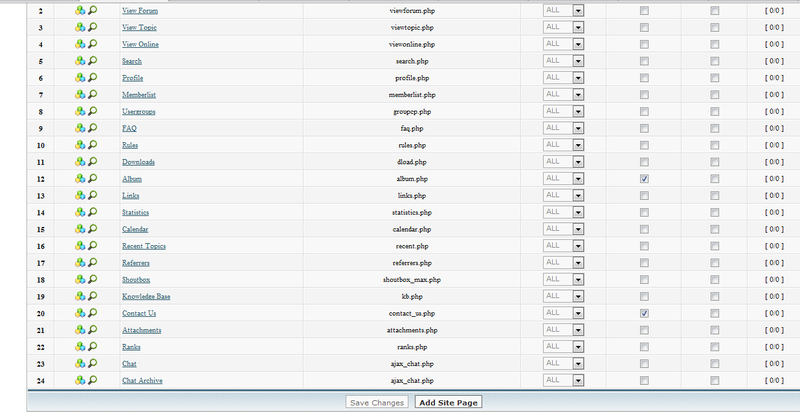 now you can add blocks wherever you like on this page just as you would on a normal cms page. i try to find a way to include a unique product in category menu. To do that i need a code for calling the product id in cms bloc. any idea ? You are providing very poor informations about what you need, and this forum is not the right place for such kind of requests. Please use the General Support section by providing as many informations you can.